Army ranger Travis Hammond needs to heal physical and emotional wounds. A job in Covenant Falls checking out equine therapy programs for veterans is a start, but it’s only temporary. And he doesn’t need a partner, especially some reporter with the persistence of a terrier and irresistible green eyes. Like Travis, Jenny Talbot’s just passing through town. 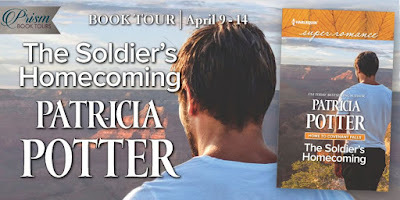 Unlike Travis, Jenny knows exactly where she’s going next—back to the Middle East, as soon as she recovers from her own war injury. But there’s a bend in the road for both of them. "You have to be kidding?" Travis exclaimed. "Afraid not," Josh Manning said over the phone. 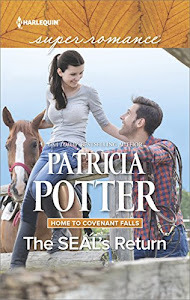 Three weeks after Travis's first trip to Covenant Falls, he'd moved into Josh's cabin. 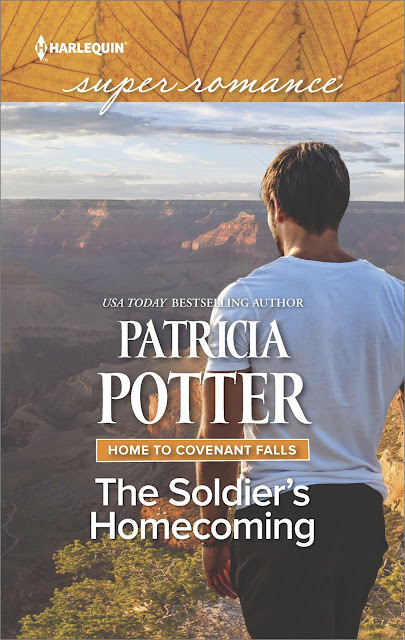 "A reporter called my wife, as well as the manager of the inn," she'd heard about Covenant Falls and the veterans here. Even that there might be a horse therapy program. She wants to do a story." "Yeah. I checked on her and she's pretty high powered. Jennifer Talbot. She works for several news agencies. Did some reporting in Afghanistan, Iraq and Syria. "I know the name," Travis said. "Concentrated on soldiers and civilians more than tactics. 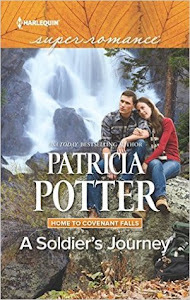 But why the interest in Covenant Falls? It's peanuts compared to what she's been doing. We don't even know if there will be a horse therapy program yet, much less what it might look like. It's a hell of a long way from being a reality." 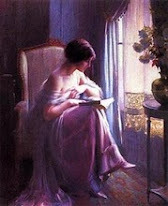 "Eve told her but she was insistent. Long story short, she won't take no for an answer." "Dammit," Travis said. He'd had contact with reporters before. Many went for the headline, not the meat of the story. And too many got the meat wrong. "Eve was cautious. She knows how we feel about our privacy and that Jubal definitely does not want this project to be about him. One reason he moved here was to get away from the publicity about his captivity and escape. He went through hell, and he doesn't want to live through it again in the newspapers." "It might be hard to avoid it now," Travis said. "We don't want that kind of publicity. First of all, we don't even know if we'll go ahead. Second, if we do go ahead, the wrong kind of publicity could scare vets away. We'll want publicity through the military community." "Maybe you can talk to her. 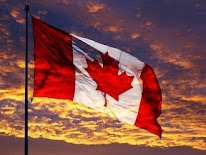 I think you can be more diplomatic than the rest of us, you being an officer and all," Manning said. "Tell her to come back in a year or two." "Not going to be easy. A missing SEAL who suddenly reappears out of the jungle to open a horse therapy program, not to mention a heroic army nurse, a chopper pilot and you," Travis said. "Even I know it's a great human interest story." "What do you suggest?" Travis said. "Pick her up at the Pueblo airport. Convince her there's no story." They weren't more than a mile out of Pueblo when Travis realized he was in trouble. He had been from the first moment he saw her. He'd tried to avoid glancing at his passenger as he drove the nearly empty two lane road from Pueblo to Covenant Falls, but his gaze kept wandering from the road to Jenny Talbot. She was not at all what he'd expected when asked to pick her up at the Pueblo airport.. She looked younger than in the black and white photo he'd found online. Plus, in the photo, her hair had been pulled back and it looked dark. Now it was short and fiery. Neither had the photo done justice to the green eyes that danced with warmth and curiosity. She was medium height but looked taller, maybe because her body was lean rather than curvy. She radiated energy. When he'd agreed to meet her, he'd expected someone like his ex-fiance -- cool and poised. Jennifer Talbot was definitely not that. She wore worn jeans, a T-shirt and a denim jacket that looked great on her lanky figure. She didn't try to hide the freckles on her nose. Her mouth was too wide for beauty, and her jaw too stubborn, but when she smiled, it was as if the sun just came out. But she did have something in common with Dinah. Persistence. He recalled the first time he'd met Dinah. As a commander in the field, he'd had contact with reporters and perfected the art of saying little and doing it politely. The talent had been noted, and while he was stationed in Georgia between deployments he was often asked to be a spokesman. Dinah was beautiful, charming . . . and persistent. The memory of their last meeting still stung. It had, no doubt, made him leery of other journalists. He'd immediately noticed the way she avoided using her right arm and liked the fact that she stated the injury from the start without elaboration or expecting anything because of it. He'd also found, and liked, several of her articles. They demonstrated that she had a real understanding of the places and people she was covering. He didn't have much time to think about it, though. He was too busy fending off questions after his five minute moratorium. She didn't hesitate to bore in. She obviously wanted a story, but he sensed her interest went deeper. But he was also cautious. He didn't know what his next steps would be after this short -- and virtually nonpaying -- job. He was in no position to get interested in a woman. Any woman. Particularly one who was obviously consumed by her own career. Been there. Done that. 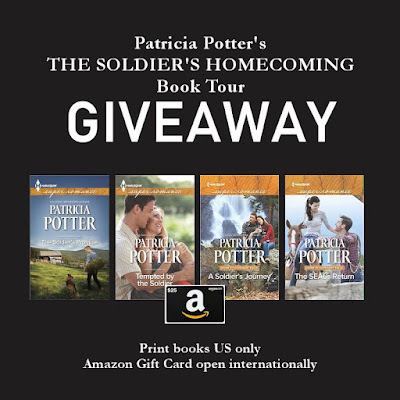 Patricia Potter is the USA Today Bestselling Author of more than fifty books. She has received numerous writing awards, including RT Storyteller of the Year, its Career Achievement Award for Western Historical Romance and its Best Hero of the Year Award. 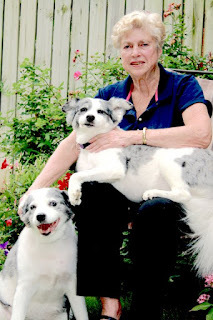 She is a seven-time RITA finalist and three-time Maggie Award winner. 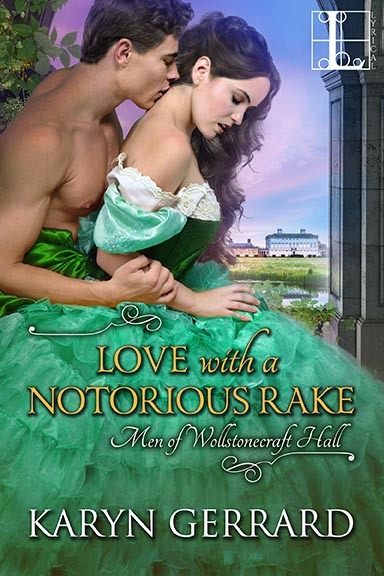 She has served as president of Romance Writers of America. 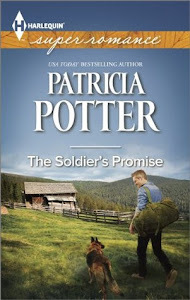 The Soldier's Homecoming is her fifteenth book for Harlequin. Prior to writing fiction, she was a reporter for the Atlanta Journal and president of a public relations firm.